Hello lovelies, how are you all? I hope you had an amazing day! It's been awhile since my last blog post! I've been incredibly busy with school. 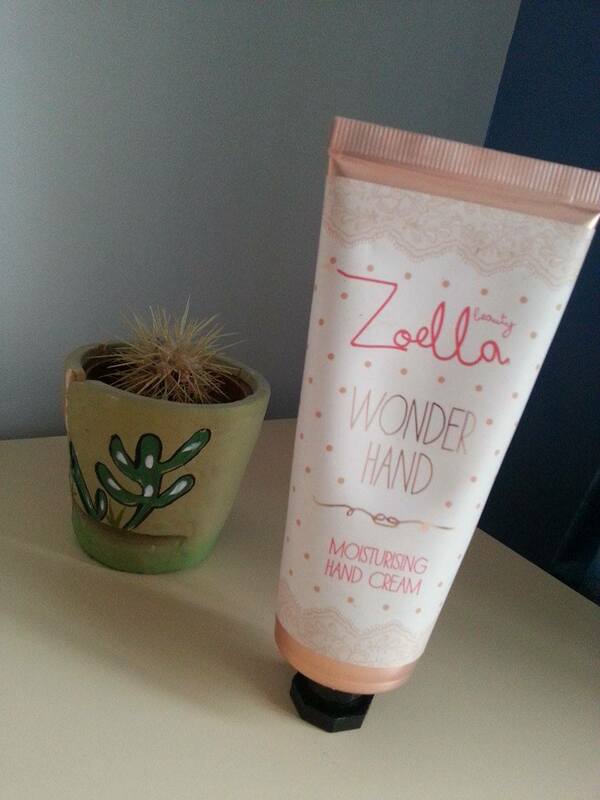 As you can tell by the title, I am doing a review on the 'Zoella Wonder Hand Moisturising Hand Cream'. 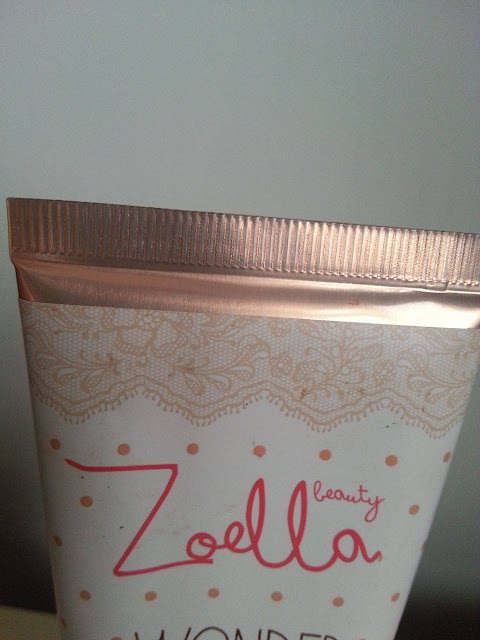 If you don't know who Zoella is don't panic! She is Zoe Sugg, a very famous YouTuber and Blogger! I am a massive fan of hers! I highly recommend watching her YouTube videos and reading her Blog, because she is amazing. Can we get a yes for packaging goals?! 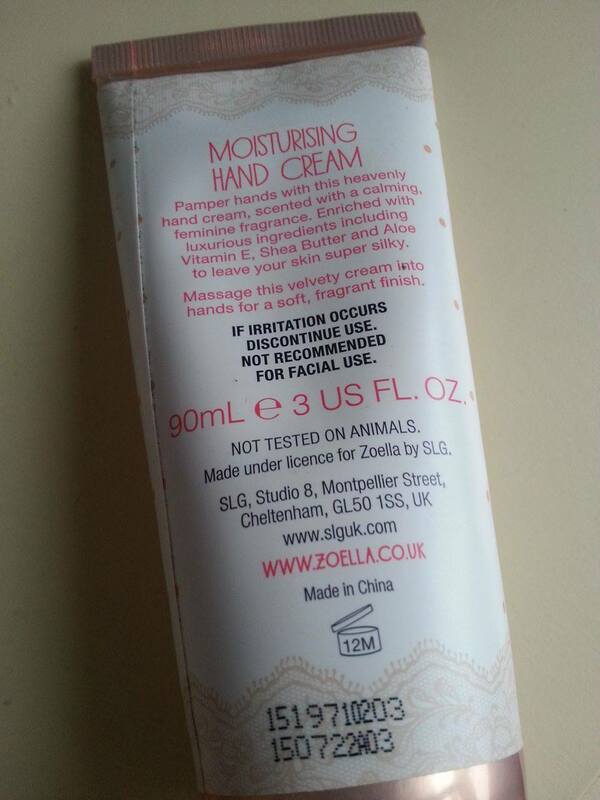 As you can see the packaging on this is seriously gorgeous! I really like it! I purchased this when it came out, and ever since then I've been using this non-stop! Firstly, it smells amazing! It is by far one of my favourite scents! I would say it's quite floural, but not over the top! It's perfect! This was my holy grail during the Winter! 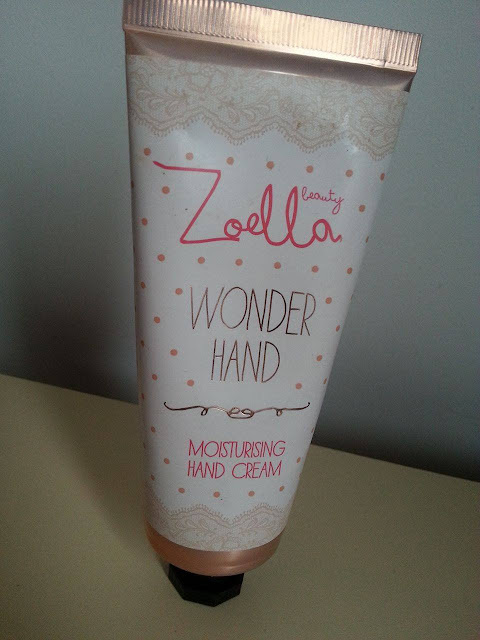 My hands get incredibly dry during the Winter, and this just made them feel incredibly moisturised, feeling amazing, and smelling incredible! I would definitely recommend it! I got mine for 10 euro. I use this everyday, It is just an amazing product! Hope you liked this post! See you next time!